Former UFC bantamweight champion Ronda Rousey has not competed inside the octagon since going on a two fight losing streak back in 2016. While the fighter has yet to officially retire from the sport of mixed martial arts, the former title holder has yet to show any interest in returning the octagon. 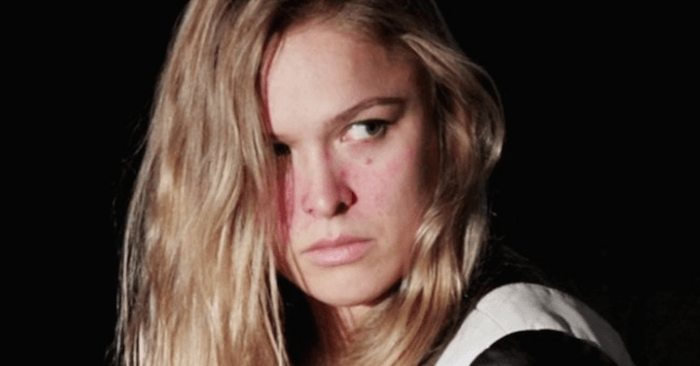 On the other hand, rumors of Rousey joining the WWE have been swirling for quite some time. The fighter has been featured in WWE storylines, creating hype for the former champion’s potential debut with the professional wrestling organization. Now news source PW Stream has come forward to report that Rousey has officially signed with the WWE.